About: Enjoy sunrises with your morning coffee and a panorama of NYC at night with your favorite cocktail! 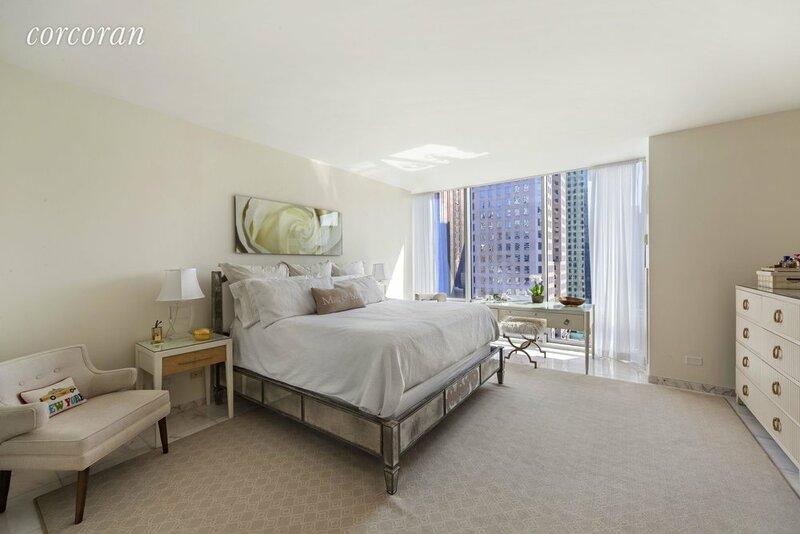 Welcome to 24E, a light filled, CORNER (East and South exposures) 2 Bedroom, 2.5 Bath apartment across from Rockefeller Plaza and St. Patrick’s Cathedral. -This lovely apartment boasts 9’ floor to ceiling windows which offer grand scale living and floors covered in white marble. The large master bedroom has a Southern view and an en-suite bath. The ample space includes a walk-in closet, 2 additional closets, a mirrored dressing area and small office or vanity area. The second bedroom which also enjoys a great Southern view, accommodates a king size bed as well, has an en-suite bath and 3 large closets. In addition, 24E is outfitted with a new temperature-controlled HVAC air system for each room and a washer/dryer. WHEN: Sat Nov 3rd 2:30 p.m.-3:30 p.m.
About: A stylish prewar co-op nestled just three blocks from Central Park and Museum Mile, this 1-bedroom, 1-bathroom home is a portrait of classic city charm. Features of the apartment include gorgeous hardwood floors, airy 9.5-ft ceilings, exposed brick walls, southern exposure, elegant crown molding and wainscoting, and chic custom lighting. Beyond a tasteful foyer adorned with a coat closet the home flows into an open living room and galley-style kitchen. 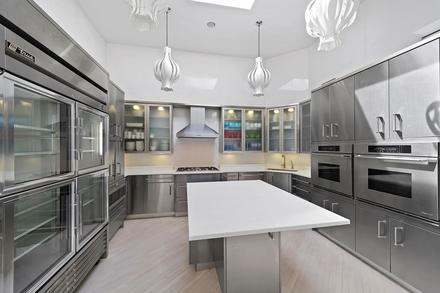 The kitchen is equipped with slate flooring, granite countertops, and a suite of high-end stainless steel appliances. The quiet bedroom overlooks a private garden and has easy access to the home’s windowed full bathroom.